Port Dickson, or PD as it’s affectionately known to residents, is a seaside district in Negeri Sembilan, Malaysia. Rich with history, Port Dickson came from humble beginnings as a small town that produced charcoal but quickly rose to prominence as a port through the intervention of the British. PD has since evolved into a popular tourist attraction in Malaysia with a population of about 500,000 people. Looking for a place to stay in PD? 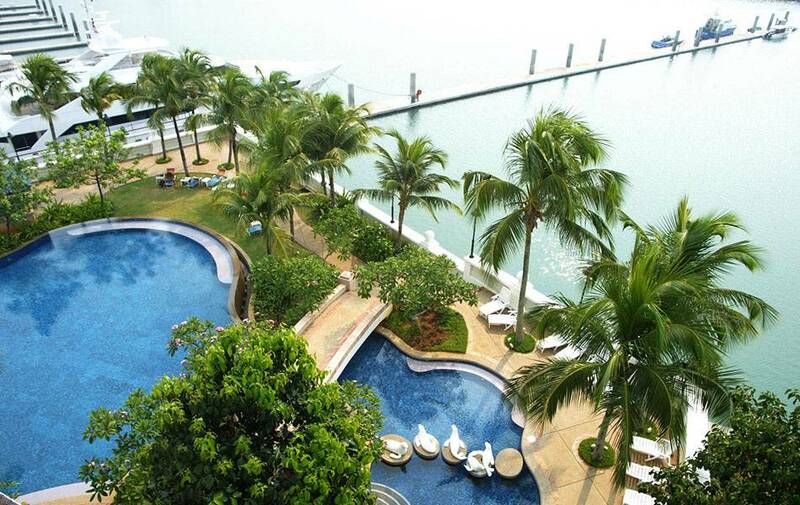 Why not consider Avillion Port Dickson, an award-winning spa resort in Malaysia? 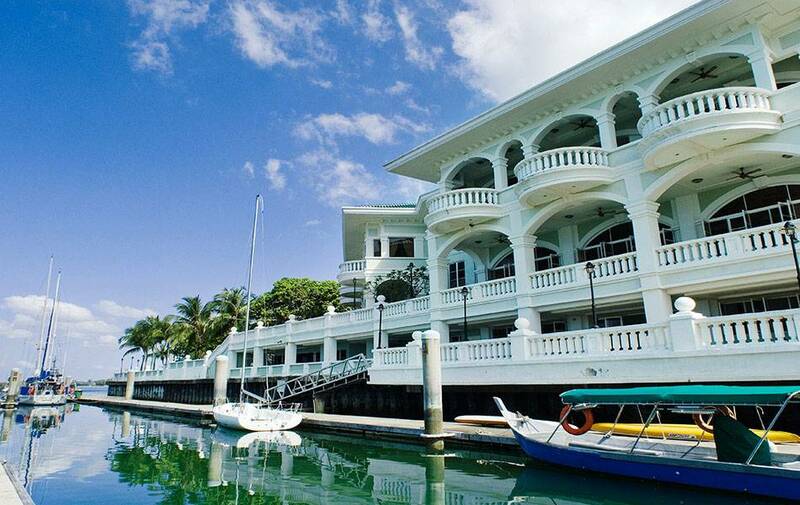 Address 3rd Mile, Jalan Pantai, 71000 Port Dickson, Negeri Sembilan, Malaysia. Avillion’s cosy water villas, your private retreat and getaway. Spacious, with a dash of Malaysian sophistication, soak in the peace and serenity of your surroundings. 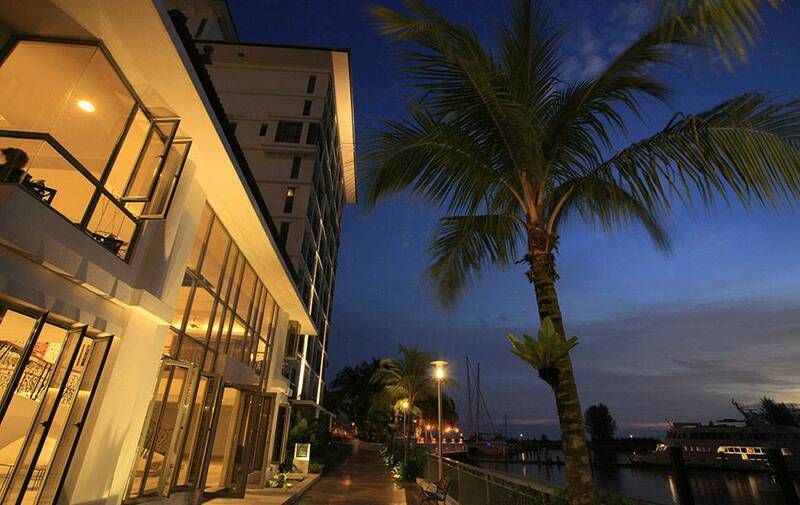 Take a much needed breather and recharge lost energies with a relaxing trip to Port Dickson. Be at ease and float away this holiday. One step into the passage of history. The heroes of our nation who fought so valiantly to uphold our independence, it simply doesn’t get any more patriotic than this. With detailed descriptions and exhibitions of artifacts, collections, and treasures from a bygone era, visitors from all walks of life can take part in this unique learning experience. Address: Kem Si Rusa, 71050 Port Dickson, Malaysia. Love taking pictures against crazy and outrageous backdrops? If you answered yes, then the Alive 3D Art Gallery is the place for you. With a plethora of exhibits where you can fool around and strike a pose, picture perfect moments could be lurking at every corner. Address: No. 38-40 Jalan DS 2/1, Bandar Dataran Segar, 71010 Port Dickson, Malaysia. An iconic trek to a lighthouse across the horizon. 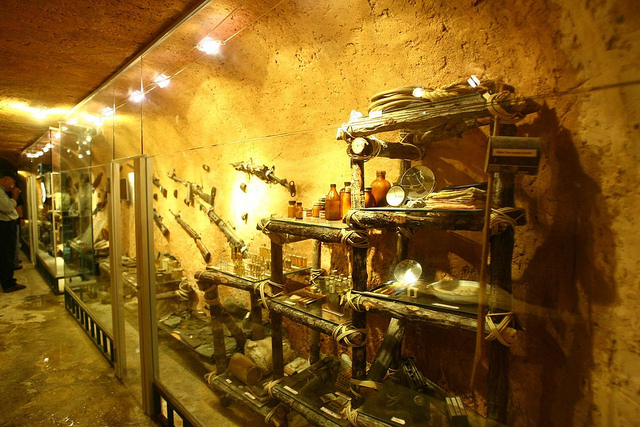 Voted as the third best thing to do when in Port Dickson, Cape Rachado is highly recommended for outdoor enthusiasts. For just a paltry sum of RM1, visitors can enjoy the journey trekking up to Cape Rachado while soaking in the view. Address: Tanjung Tuan, Port Dickson, Malaysia. More than just an ostrich farm, this place houses various animals such as goats, chickens, goats, guinea pigs and even dogs. For only RM15 as an entry fee, animal lovers should give this place a visit. Should you be in search of thrills, there is a park nearby that has archery, ATV (both dirt track and jungle circuit), blowpipe, slingshot and even paintball. Address: Lot 1419, Jalan Kemang 13, Batu 9, Jalan Pantai, 73000 Port Dickson, Malaysia. There is a Chinese belief that states, “If you feed the tortoise well, you will be blessed with good luck”. A resident tortoise that has been with the temple for as long as its owners can remember, it remains a key attraction for visitors. 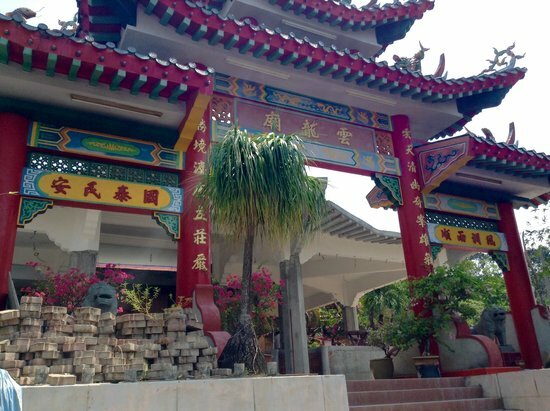 If you enjoy visiting places and landmarks filled with history, Wan Loong Chinese Temple is highly recommended. Address: Port Dickson Coastal Road, Negeri Sembilan, Malaysia.